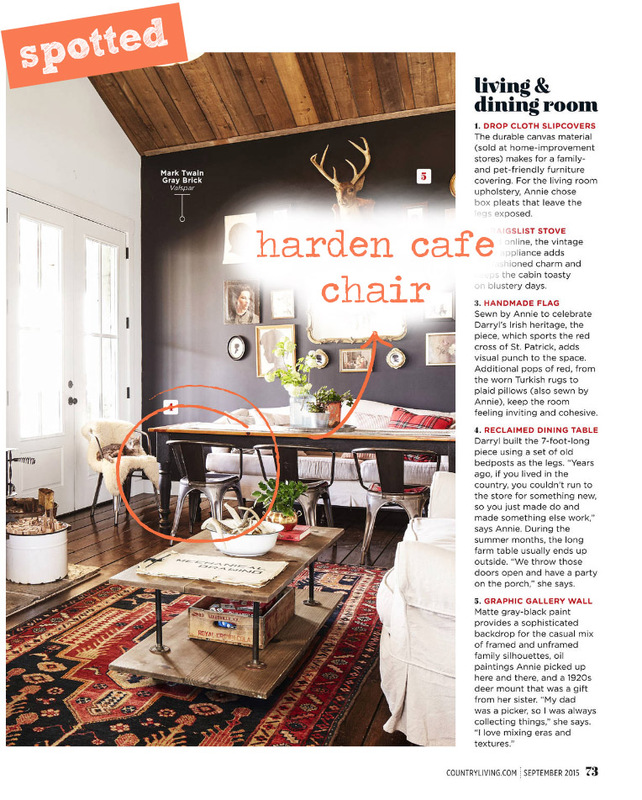 We spotted the Harden Café Chair in latest issue of Country Living! This French café inspired chair is the perfect addiction to any home! Use the Harden Café Chair to bring in a new textured material to the space or to break up the monotony of the design in your dining space or kitchen. These chairs also have a vintage look and feel to them because of their metal design. 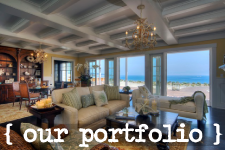 It’s the perfect way to spice up the rustic or cottage style you’re going for in your home. If you’re interested in the Harden Café Chair, you can shop it on our online store here!